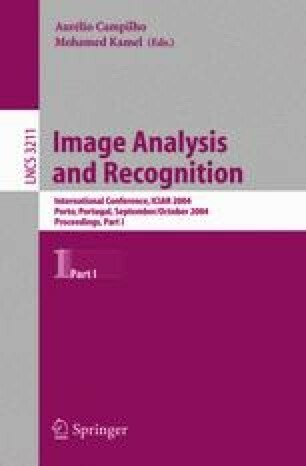 The tool for image degradation evaluation addressed in this paper is called co-histogram, which is a statistic graph generated by counting the corresponding pixel pairs of two images. The graph is a two-dimensional joint probability distribution of the two images. A co-histogram shows how the pixels are distributed among combinations of two image pixel values. By means of co-histogram, we can have a visual understanding of PSNR, and the symmetry of a co-histogram is also significant for objective evaluation of image degradation. Our experiments with image degradation models of image compression, convolution blurring and geometric distortion perform the importance of the co-histogram.